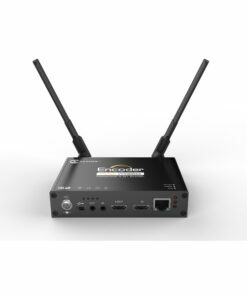 The Kiloview G2 HDMI H.264 4G/Wifi wireless video encoder can convert the full 1080P HDMI video source to IP signal without loss and push to internet streaming broadcast platforms through Ethernet. 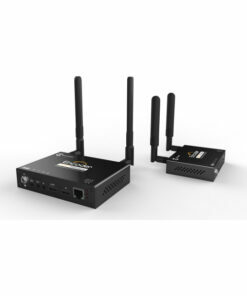 It has a built-in Wifi or 4g network to realize video transmission, which makes live broadcasting available at anytime and anywhere. 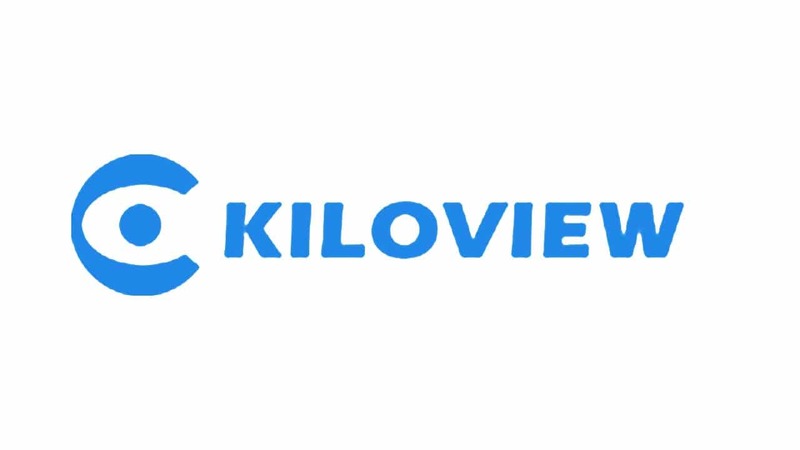 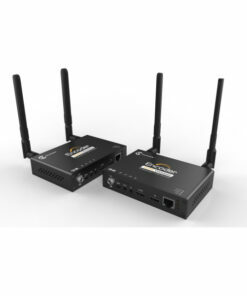 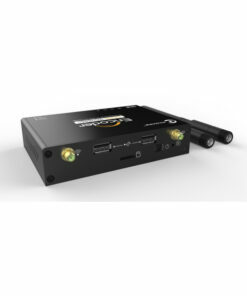 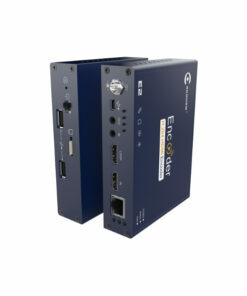 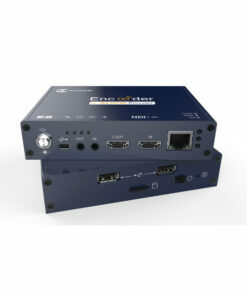 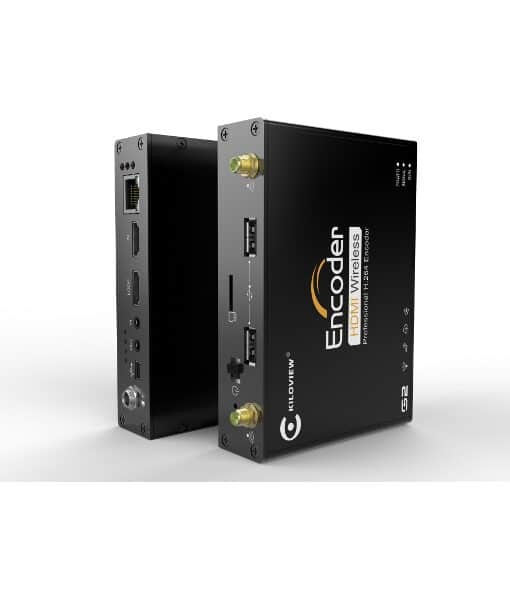 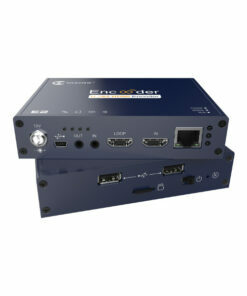 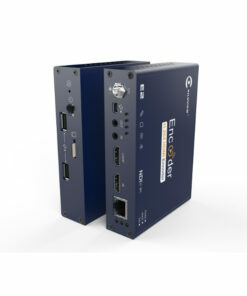 The Kiloview wireless video encoder can convert the full 1080P HDMI video source to IP signal without loss and push to internet streaming broadcast platforms through Ethernet. 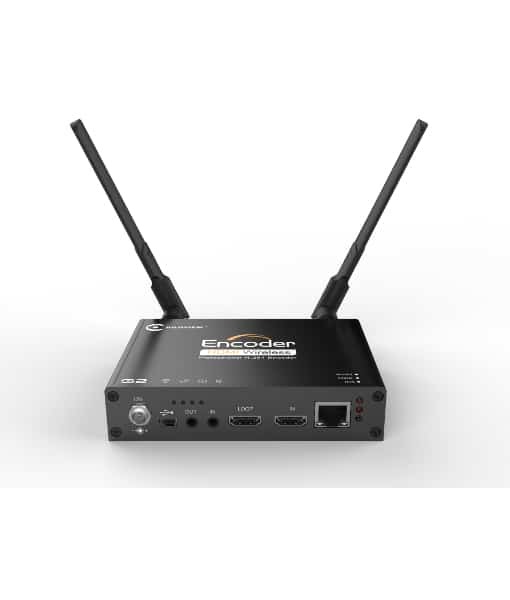 It has a built-in Wifi or 4g network to realize video transmission, which makes live broadcasting available at anytime and anywhere.